Cozy place to make for a great vacation. Thank you. 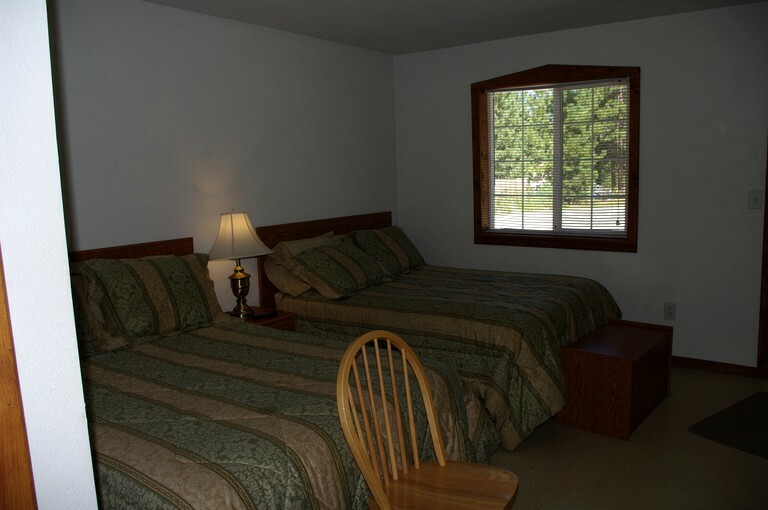 This comfortable room rental at camping property next to Lake Davis in California, sleeps up to four people with two double-size beds, a nightstand, and a lamp. 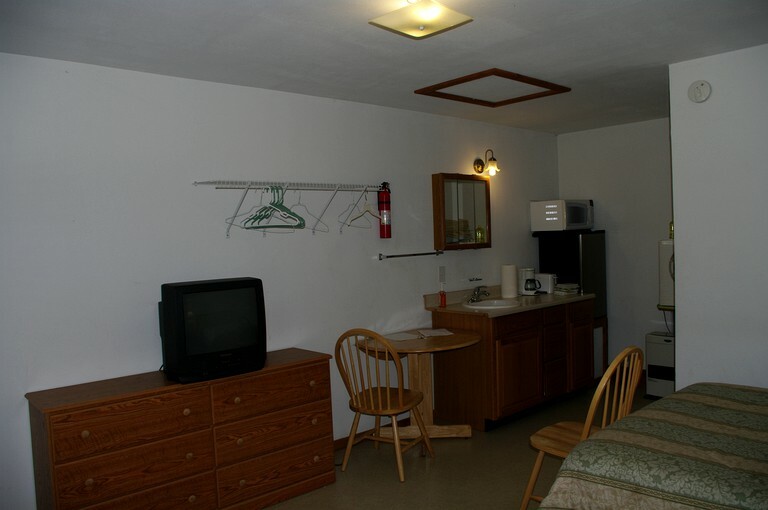 The kitchenette comes equipped with a small fridge, microwave, toaster, coffeemaker, plastic silverware and paper plates, coffee, sugar, and creamer packets. The seasons are very distinct with glorious snow-capped mountains in the winter, beautiful colors in the fall, heavenly scenes in the spring, and great outdoor living in the summer. No matter what time of year guests choose to visit, they are sure to have the time of their lives. The grounds are left in a natural setting surrounded by a heavily wooded forest and are located a quarter of a mile from Lake Davis. All accommodations include a private barbecue grill for guests to cook delicious meals in the evening while spending quality time with their loved ones. Guests are not required to bring their own linen as these are provided during their stay by the host. This charming glamping site is located in the Sierra Mountains, in a Game Reserve, and close to the beautiful Lake Davis. It is also situated in the northern part of the Middle Fork of the Feather River. The Quaint town of Portola, California is only a 12-minute drive where guests can find an array of restaurants, supermarkets, and bars. The glamping property is also within easy access to the Lakes District, Sierra Trails, Portola's Western Pacific Railroad Museum, James Beckwourth Historical Museum, and Historical William's House Museum. There are a variety of activities to choose from while staying at this marvelous glamping site in the Sierra Mountains. On the site glampers can involve themselves in horseshoes, basketball hoop, bird watching, or walking/hiking. 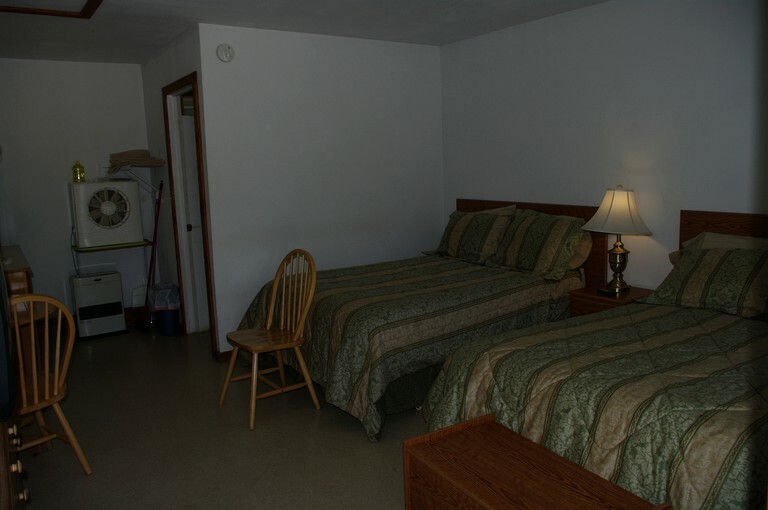 Close to the property guests can go biking, picture taking, fishing, kayaking, boating, hunting, or swimming. Grizzly Ranch Golf Club is located nearby for glampers to go golfing, and Eco Bike Adventures is available for biking. Horse back riding, miniature golfing and more golfing sites are within 25 miles. Reno, Nevada is approximately one hour from the property with fantastic activities to experience, and incredibly beautiful things to see. Guests can go skiing and snowboarding, hiking, or snowmobiling in this incredible county, there is truly something for everyone to thoroughly enjoy. Other activities available in the area include photography, ATV tours, and driving a diesel train engine. There is a no pets policy, and no smoking is allowed in any of these glamping accommodations. Bookings cannot be accommodated last minute. Reservations must be booked 2 or more days prior to arrival.